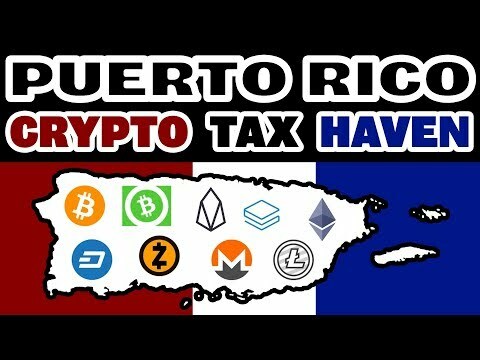 U.S. Crypto Tax Haven! Puerto Rico allows 0% capital gains on cryptocurrency trades. 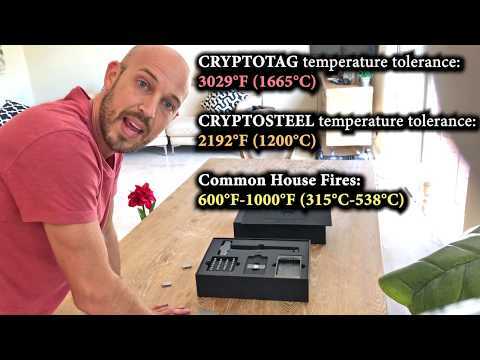 U.S. Crypto Tax Haven! Puerto Rico allows 0% capital gains on cryptocurrency trades. Coinbase Pro just added EOS, Augur and Maker! BULLISH! 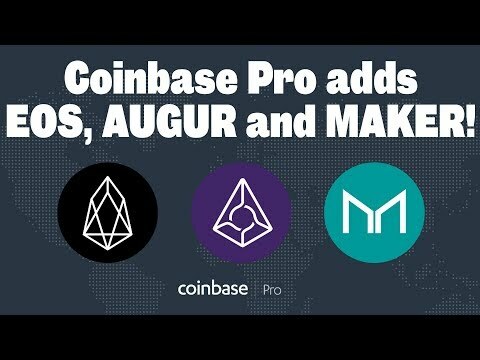 Coinbase Pro just added EOS, Augur and Maker! BULLISH! 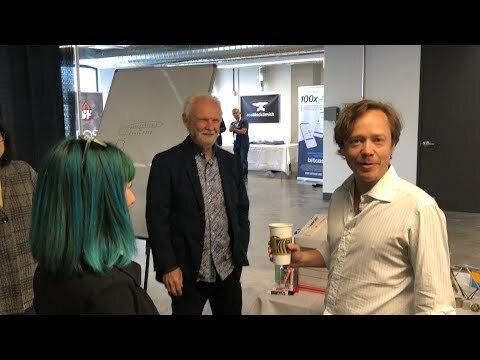 What is "StakeMining" on EOS? Is it worth it? 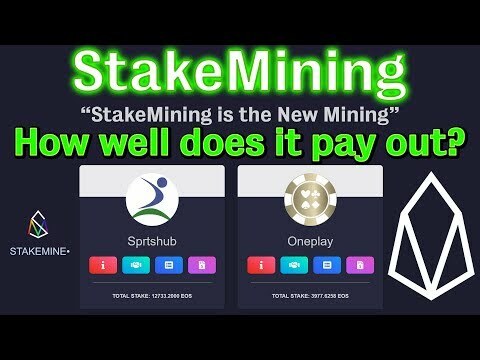 What is "StakeMining" on EOS? Is it worth it? 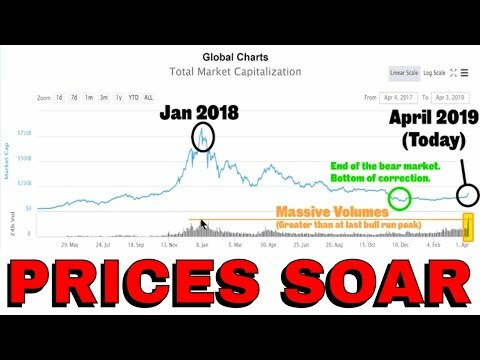 Crypto Prices Soar! Is The Bear Market Over? Bitcoin Cash is Biggest Gainer. Crypto Prices Soar! Is The Bear Market Over? Bitcoin Cash is Biggest Gainer. Comparison of transaction fees. EOS transactions are free! Comparison of transaction fees. 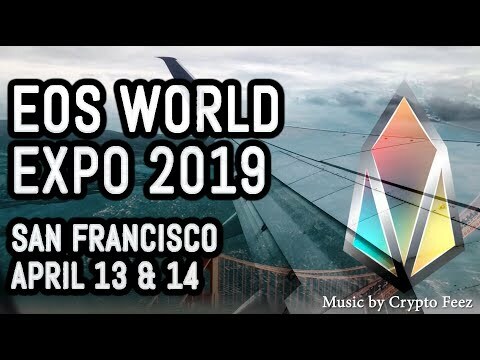 EOS transactions are free!